Cisalpino was one of the first Swiss railroad companies without even a piece of a railroad track of its own. When Germany started with its own super-fast ICE bullet trains, France had its TGV bullet trains and many other countries also moved on to this new era of EMU trains, Switzerland felt that it also needed to do something. SBB bought from France one TGV train and put it in traffic between Lausanne and France. But that was not enough. The country itself is ridiculously small and the SBB�s network is far too curvaceous for real bullet train use, but an opportunity to replace the old, popular TEE or Trans-Europ-Express trains between Z�rich and Milano soon opened up. A new, private joint venture company was set up, with both the Swiss state SBB and the Italian FS as partners. The trains themselves were similar Fiat Pendolinos as FS had already in use. Today the Cisalpino trains look already fairly "used" and would soon need replacement or major uphaul, but the concept has worked well and Cisalpino�s services now cover also other traditional TEE routes, for example from Z�rich north to Germany. In the nineties the time of the old, fast, international TEE trains was definitely gone, but fast international trains and so called "bullet trains" were "in". The Swiss state SBB started a joint venture company with the Italians to offer high speed and high price exclusive services across the Alps using that time�s most modern trains. 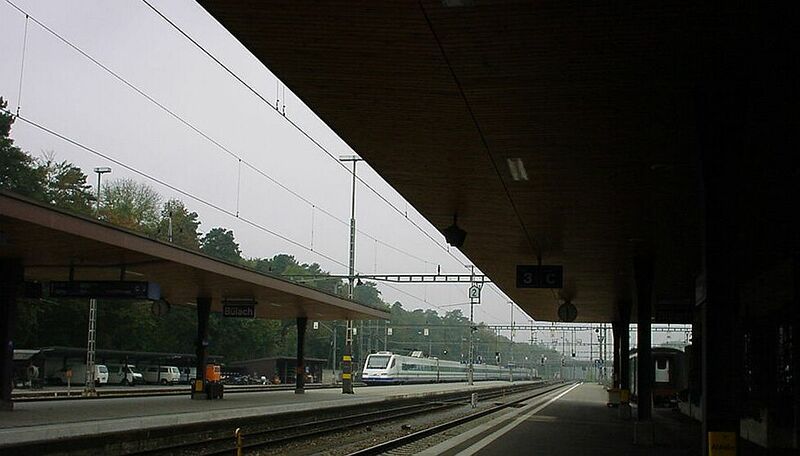 The "Cisalpino" started its operations as a separate company in September 1996, first by offering a bullet train connection between Bern and Milano. Later other major destinations were added. Cisalpino operates with Pendolino ETR 470 trains built by Fiat, very similar to the trains used for example by the Italian FS and the Finnish VR. And just like in Italy and in Finland, also here the Pendolinos were in the beginning an endless source of trouble; over 200 "children�s illnesses" had to be cured before the service was reliable.